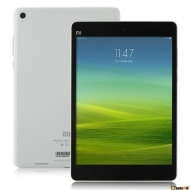 alaTest has collected and analyzed 146 reviews of Xiaomi Mi Pad. The average rating for this product is 4.1/5, compared to an average rating of 4.3/5 for other products in the same category for all reviews. Reviewers really like the performance. The design is also appreciated. Many are critical about the GPS navigation and usability, and views are divided on the screen. We analyzed user and expert ratings, product age and more factors. Compared to other products in the same category the Xiaomi Mi Pad is awarded an overall alaScore™ of 90/100 = Excellent quality. Xiaomi’s first tablet is a work in progress. The software on the MiPad is a far cry from the comprehensive offering found on the company’s smartphones, while the limp connectivity puts the rookie tablet at a disadvantage. Loaded with a quad-core Nvidia Tegra K1 processor and an expandable memory slot, the $240 slate will make its debut in China in June. What is it? After successfully launching an array of budget and mid-range smartphones, Xiaomi has finally launched its maiden tablet, the Mi Pad, in India. Not many Android tablets impress, and the ones which do are let down by the app experience of even the most common apps, an issue because of the diversity in sizes of Android devices. 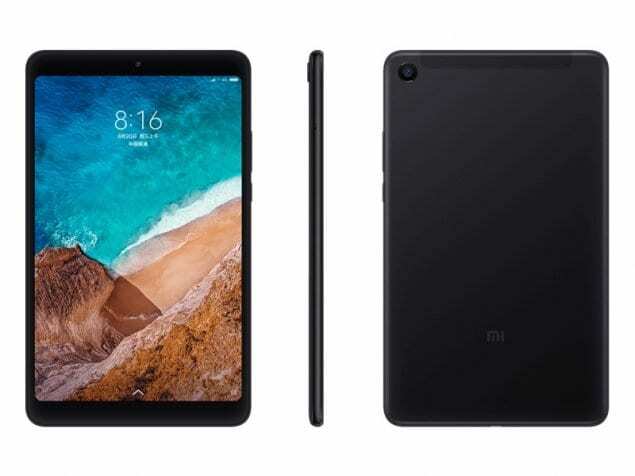 China based Xiaomi has launched its first tablet today in Beijing called the Xiaomi Mi Pad featuring a powerful Nvidia tegra K1 Soc and Android KitKat OS.